Airbnb had its pick of any software partner. It choose LiveRez. Airbnb Head of Vacation Rentals Shaun Stewart tells us why! 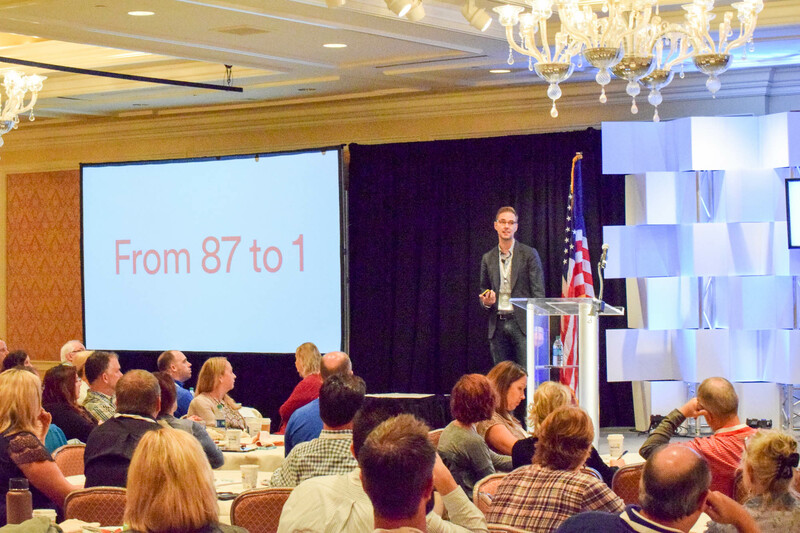 At the 2015 LiveRez Partner Conference, Shaun Stewart, Airbnb's head of global vacation rentals, gave a rousing speech on the future of the vacation rental industry. During this speech, he explained how Airbnb chose LiveRez from 87 different North American software providers they researched. ←Partners Steal the Show at VRMA 2015 with Epic Speech!